The Clinique Dentaire des Vallées de l’Outaouais offers crowns and dental bridges of high quality. 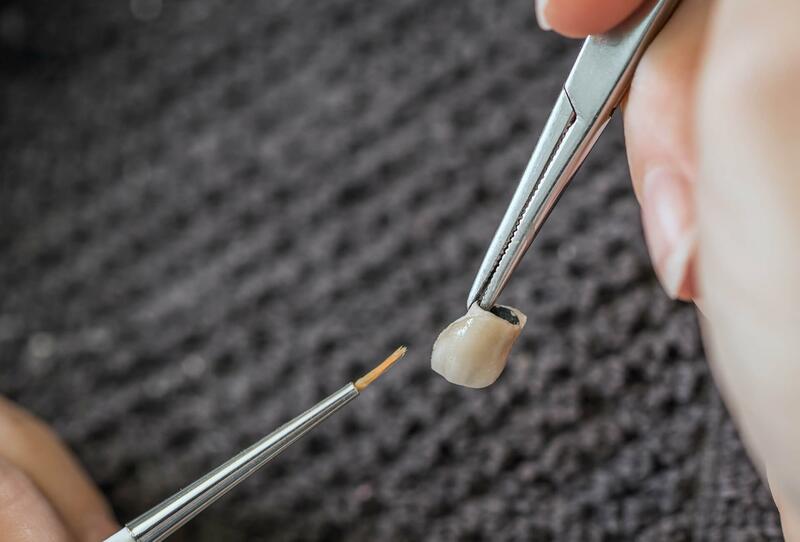 If you have a badly damaged tooth, it is essential to make a crown as soon as possible. Even if it is missing, one of our dentists who works with excellence must quickly replace it with an artificial tooth. Such procedures are important for improving the appearance of an individual, but they also promote good dental health and prevent irreparable tooth fracture or the migration of neighboring teeth. 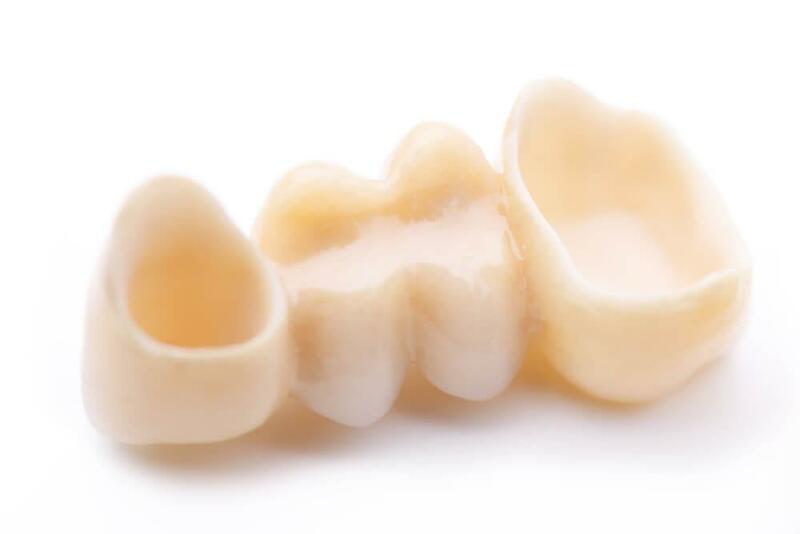 Thanks to the bridges and crowns, our patients’ teeth have a radiant appearance, in addition to being stronger. The crown is a covering of the visible part of a tooth. It can be used for broken teeth, those repaired with a root canal treatment, or to cover teeth that have undergone major fillings. 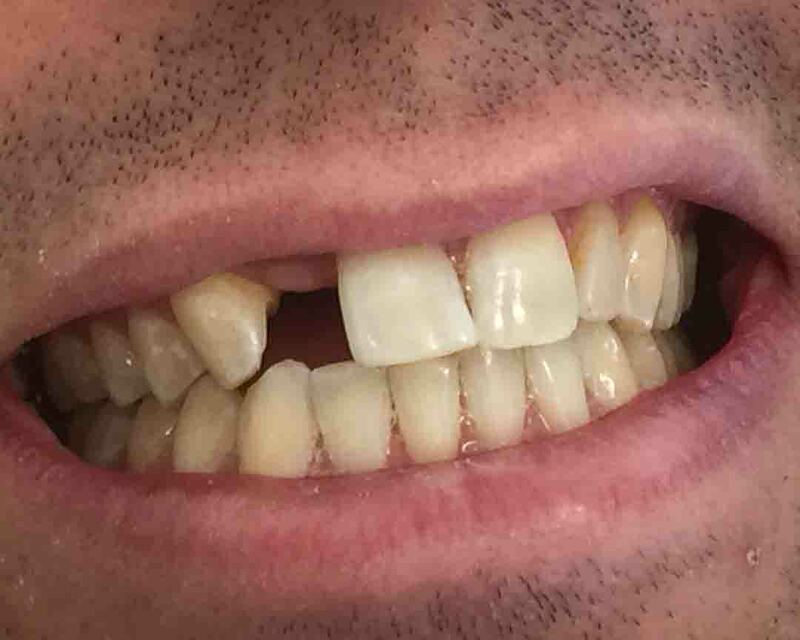 When your tooth is too damaged to be repaired with a tooth. restoration, that is to say, filling or composite, a dentist of the Clinique Dentaire des Vallées de l’Outaouais must cover it with a crown to prevent any additional damage or subgingival fracture that can lead to its loss. They give a visual aesthetic appearance as well as functions similar to a natural tooth. They are strong and as strong as natural teeth. So, it helps to restore the pleasures of a practically normal chewing. 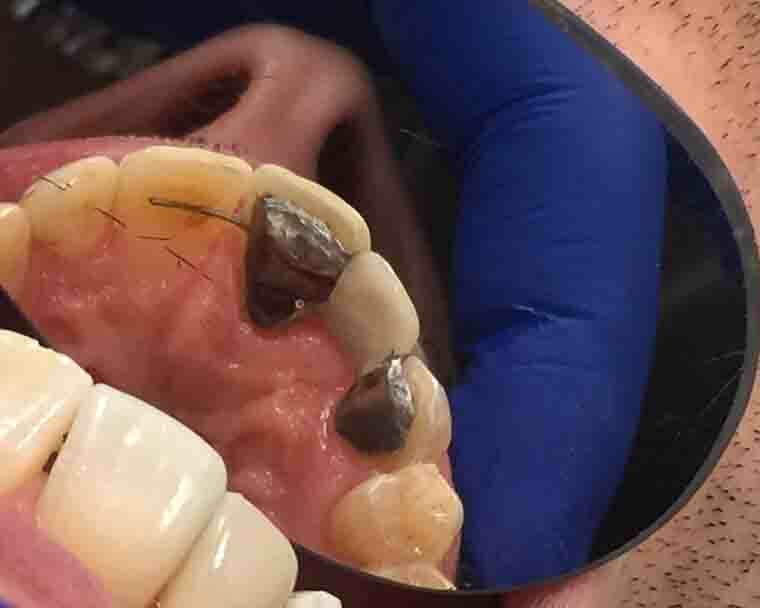 They are glued, even cemented, on the tooth thus offering total coverage and therefore protection against fractures. What is the bridge for? The bridge is anchored on neighboring teeth and serves to replace one or more missing teeth. It is important to replace missing teeth, not only to improve your appearance, but also to maintain your dental health. On one hand, the remaining natural teeth receive more pressure during chewing. On the other hand, the additional space could cause their displacement, causing subsequent problems of alignment and closure between the teeth of the upper and lower jaws. Because they are so solid, the bridges have a lifespan of ten years, provided they are well cared for and regularly consult a dentist in Gatineau. 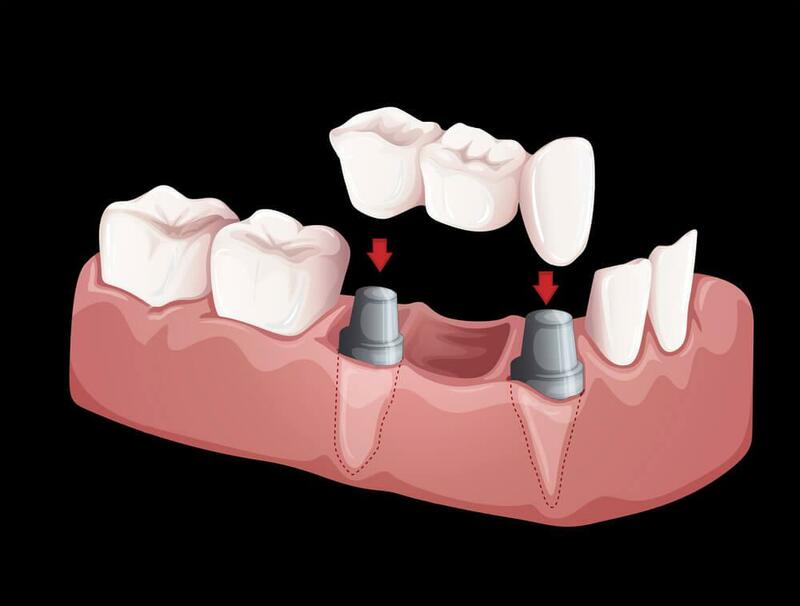 Bridges enhance the chewing surface by replacing the back teeth and improve aesthetics by replacing the front ones. At the Clinique Dentaire des Vallées de l’Outaouais, there are several options for replacing missing teeth. You can consult one of the dental professionals for more information. 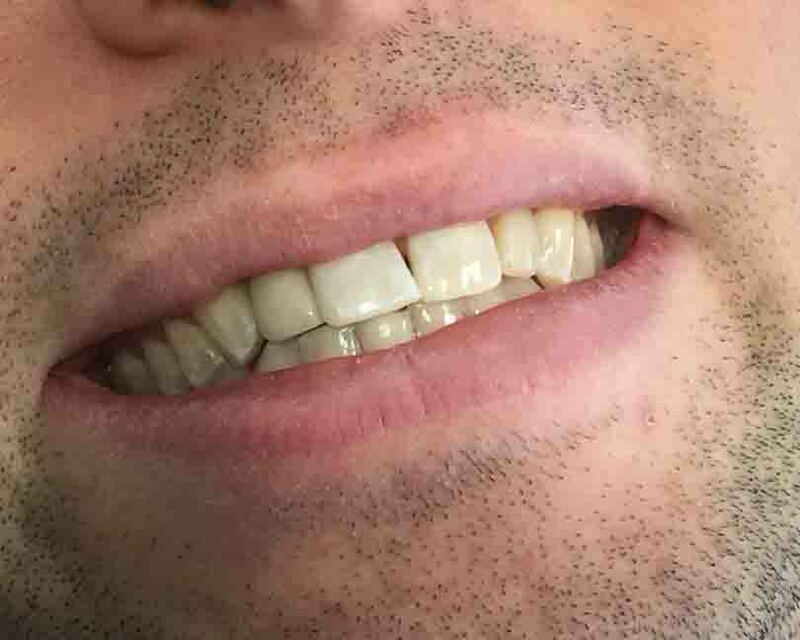 In need of a bridge or a crown?